Moving your business is not an easy task to take on all by yourself. But, don’t worry. You have us by your side – whenever you need us to be! Our commercial movers Hawaii are ready to help you with your relocation, and all you have to do is give us a call – the sooner the better. Our top priority is your safety. We will make sure nothing bad happens to you or your belongings during the transportation. Here at Wailea Movers, we treat our clients with the attention they deserve, and we will make sure your relocation project works out just as planned. And all that at an affordable rate. Our commercial movers Hawaii will treat you with the respect and dedication you deserve. We know how hard moving your business can get. And we will do everything that’s in our power to make it easier for you. Commercial relocations can get quite complex – but not with our moving experts by your side. Every business relocation needs to be quick and efficient. That is, if you want your business’s productivity levels to stay intact, and we believe you do. Our teams of experienced professionals understand specific corporate needs and they will provide you with a wide range of moving services that are specially created to fit your particular moving needs. We want to cater to the unique needs of your business. All you have to do is to pick the ones that fit your needs the best. Wailea Movers offers a wide range of commercial moving services and solutions for your business relocation. All our relocation services are created in a way that provides our clients with a seamless and efficient business relocation. Our commercial movers Hawaii can accommodate all your specific needs and moving requirements. When you start planning your business relocation, one of the more important steps you should take is securing your belongings. Even if you don’t own or use expensive equipment – you must have some precious items at your offices. No matter if it is expensive machinery or confidential documentation – you don’t want anything bad to happen to it. That’s where our commercial movers Hawaii come in! 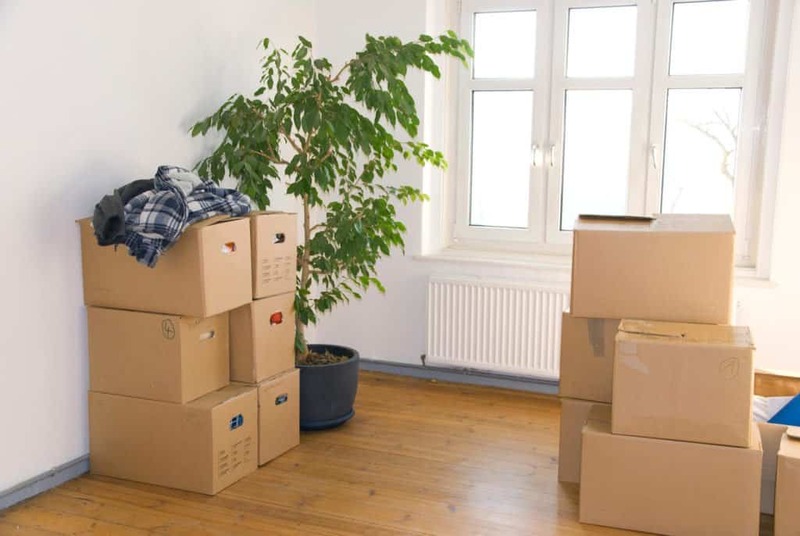 We will take care of everything regarding your relocation for you – so you can relax. Your belongings are in safe hands at all times, so don’t worry. Choosing Wailea Movers means choosing the right partner for the job! With an experienced and flexible staff, we are able to go above and beyond to make the transition quick and easy for you. In order to move your business in a safe manner, without breaking or damaging any components – you will need someone with the proper tools for the job. And who better than our commercial movers Hawaii? Here at Wailea Movers, we have high-quality tools and are ready to take on any kind of business relocation – no matter its size, complexity or distance. That’s right. Your opinion, satisfaction, and safety are very important to us. We are here to listen to your every idea, and to answer your every question. All you have to do is to ask it. We know how confusing and stressful commercial relocation can be, and we will do everything that’s in our power to make it easier on you. So, don’t be shy. Ask, tell, propose an idea – we will listen. And with pleasure. We want you to feel like a part of a family! We are here for you – from the beginning to the end! Whenever you need us – we are here for you. Our commercial movers from Hawaii are flexible and ready to assist you with your move at any time. All you have to do is to let us know what you need us to do – and we will accommodate! No matter what, you can always rely on us. We are your trustworthy ally and we want you to feel comfortable and stress-free as much as possible. Affordability? It’s a big YES for us! Our commercial movers will help you move your business quickly, efficiently, hassle and stress-free. And all that at an affordable price! We know how important this aspect may be to you. That is the main reason why we have created our moving services to be what they are today. When you partner up with Wailea Movers, Hawaii – you can be certain that you will get the best possible moving assistance at an affordable rate! We have been building our reputation for years now. Here at Wailea Movers, we believe that the numerous satisfied customers are the only way to know if we are as good as we think we are. And if you don’t trust our words, feel free to check out our client’s reviews – they speak for us louder than we do! We will conduct your office relocation safely and at an affordable price! Let’s start preparing for your business relocation in Hawaii right away! Give us a call and get your free moving estimate! Best commercial movers in Maui, Hawaii - Wailea Movers. They treat their customers with the attention, respect, and dedication they deserve!